The first ever PGI workshop on Yoga and Yoga therapy was held in three phases in PGI, Chandigarh. 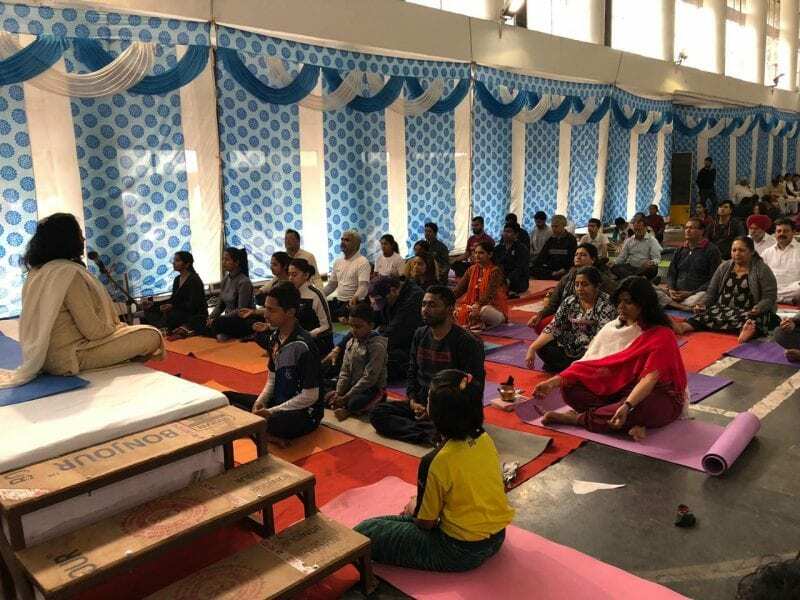 The morning witnessed about 200 individuals who learnt the theory and practice of shatkarmas particularly highly demanding Gaj Karee and Vyagrakarni for which mr Savant had fasted for past 48 hrs. 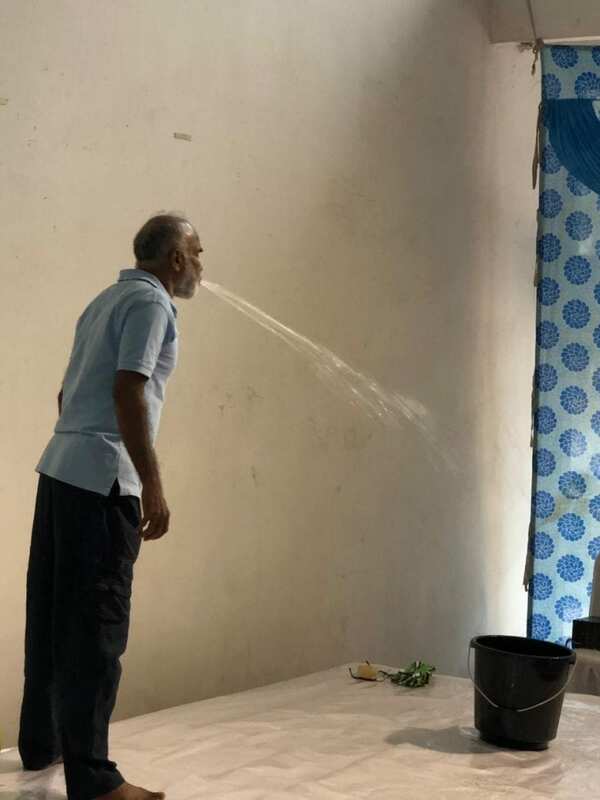 He demonstrated fountain like ejection of water from mouth using yogic practice and power. Later many people learnt Jal Neti and Vaman kriya from him. 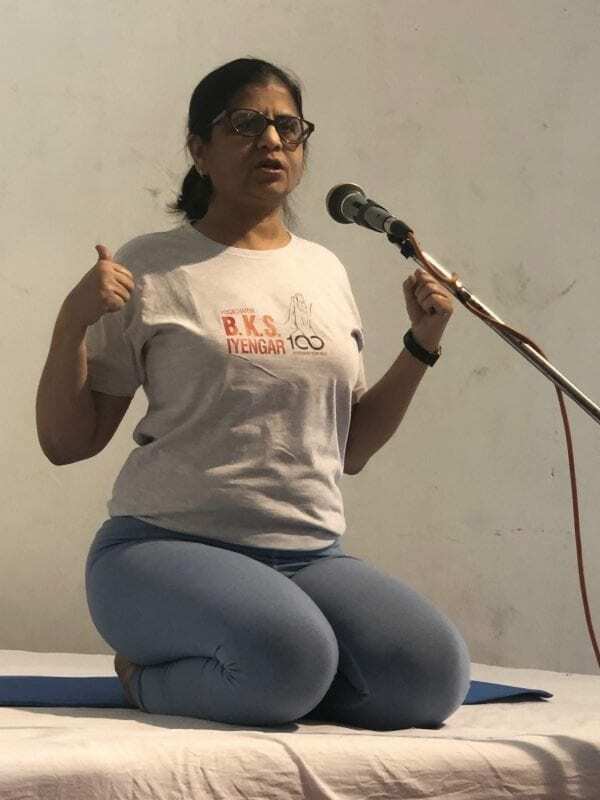 It was followed by Dr Rajvi Mehta’s demonstration of Iyengar Yoga asanas. This was followed by an excellent discourse on science of consciousness.